Cement tile has a rich and deep history in Puerto Rico. 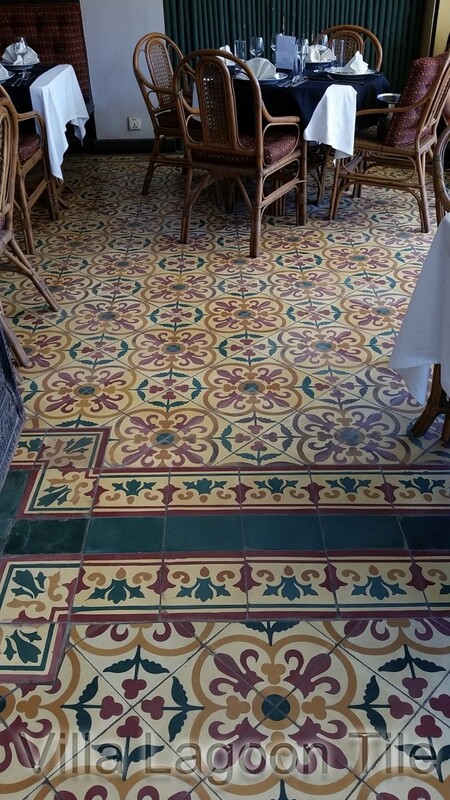 We have supplied our colorful cement tiles for residences and restaurants in Puerto Rico. 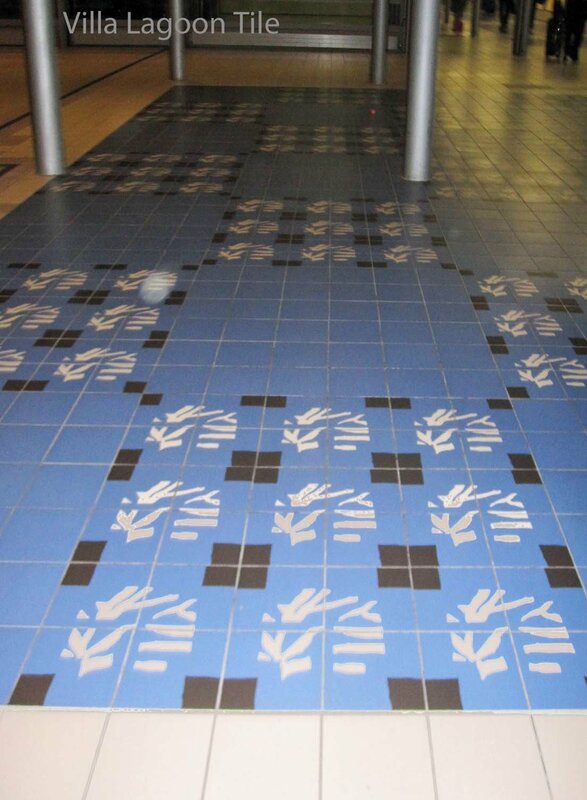 We can also recreate antique Puerto Rican cement tile patterns and deliver to the door in PR. Just send us a photo or browse our existing tile patterns and request a quote. 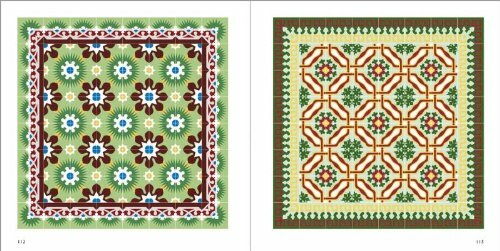 Traditional floor designs made of cement tiles, “Losa criolla” (creole tile) or “losa isleño” (island tile), as they are called in Puerto Rico, are frequently laid out like a carpet or rug with a coordinating border just as a “Oriental” rug might. The technique for making decorative cement tiles was perfected in Europe about 50 years prior and quickly spread to Spanish colonies in the Americas, Asia, and Africa. A mold, cement, color pigments and water are used to produce tiles by compression in a hydraulic press. As we are always telling our callers, the tiles are not fired or glazed like ceramic tile. They are water and air cured. 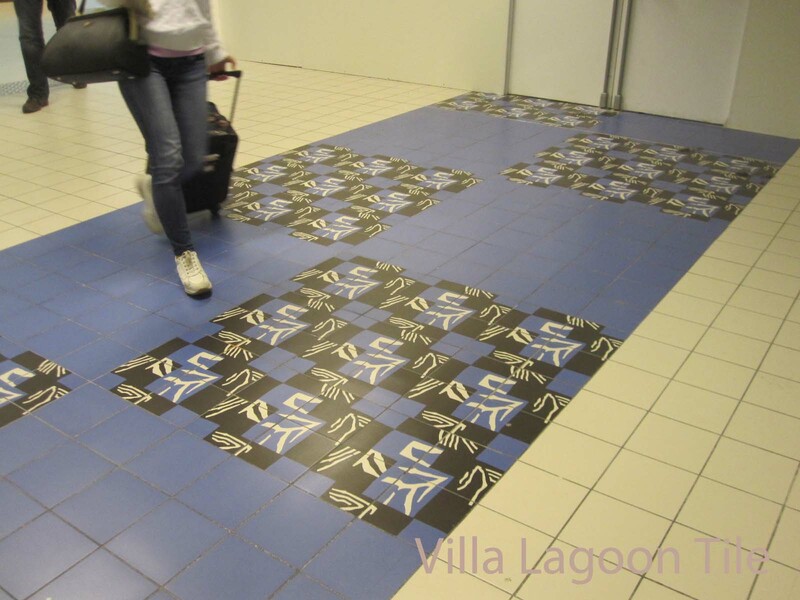 Many of the cement tiles now used in Puerto Rico come from Villa Lagoon Tile. We can arrange shipment of stock tile using several freight lines who have regular service in Puerto Rico. For larger orders, we can deliver a container directly from factory to the island’s ports. 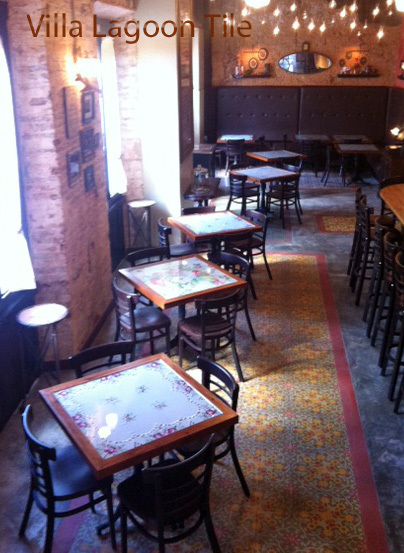 In Isabel II, Vieques take a look at the antique tile floors at the restaurant Conuco. 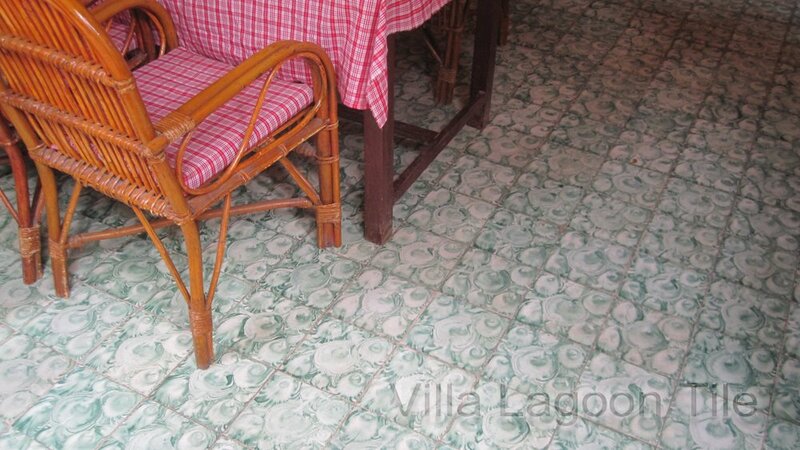 Villa Lagoon Tile can recreate antique Puerto Rican cement tiles and deliver to your door. 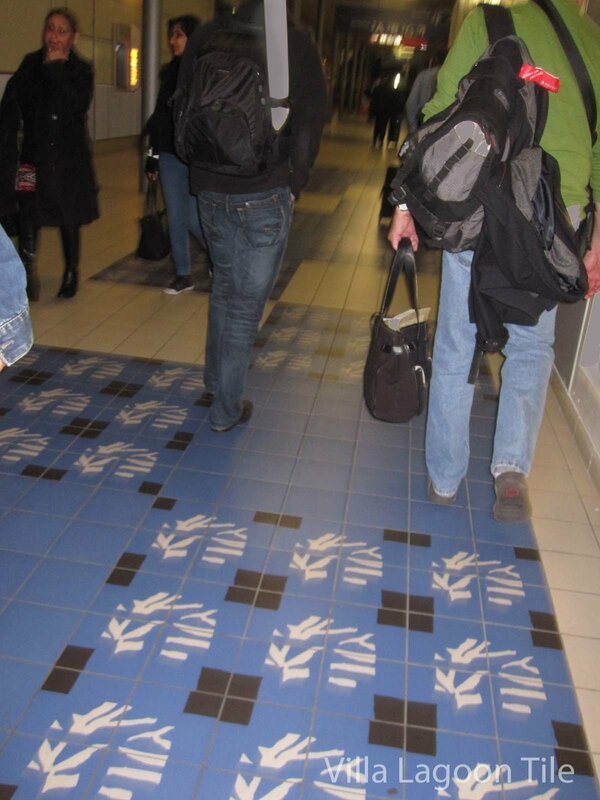 Just send us a photo or browse our existing tile patterns and request a quote. 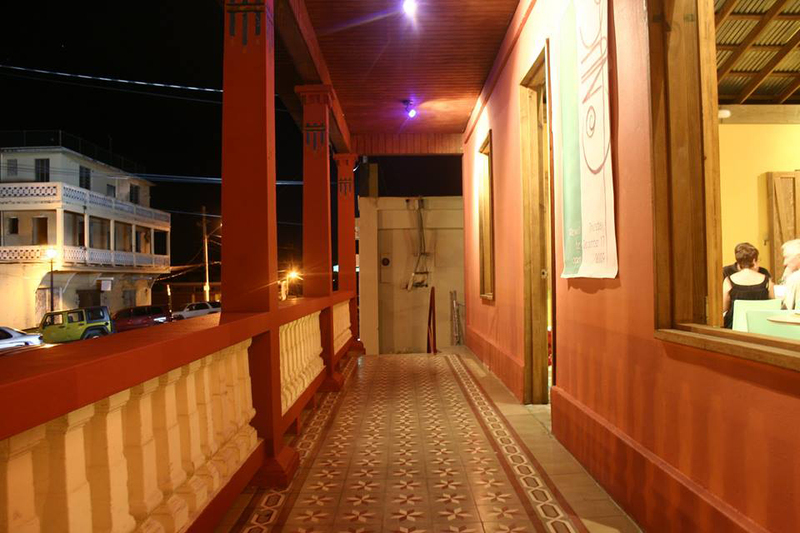 We have supplied our colorful cement tiles for residences and restaurants in Puerto Rica. 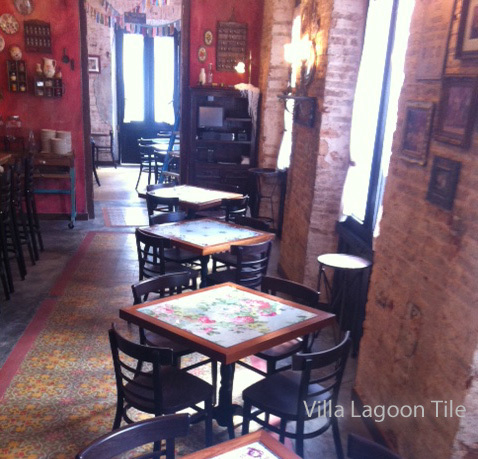 Designer Sophie Aurelie loves Villa Lagoon Tile’s encaustic cement tile (mosaicos hidraulicos) and uses them frequently in her restaurant plans. Click & Buy this book for the pleasure of seeing hundreds of cement tile patterns from Puerto Rico. Hernan Moran, author of Puerto Rico Tile Designs, states that cement or hydraulic tiles were first introduced to Puerto Rico around 1900. They were imported by ship from Barcelona, Spain. The Puerto Ricans found the beautiful and practical cement tiles to be cooler and cleaner than the old colonial floors made of stone, coral, bricks or wood. In Puerto Rica large numbers of homes and businesses built in the early part of the 20th century used cement tiles, not only for their durability but also for their cheerful designs and colors. In the early 1060’s the popularity of hydraulic tiles in Puerto Rico started to drop as new flooring materials were introduced and poured terrazzo became vogue. 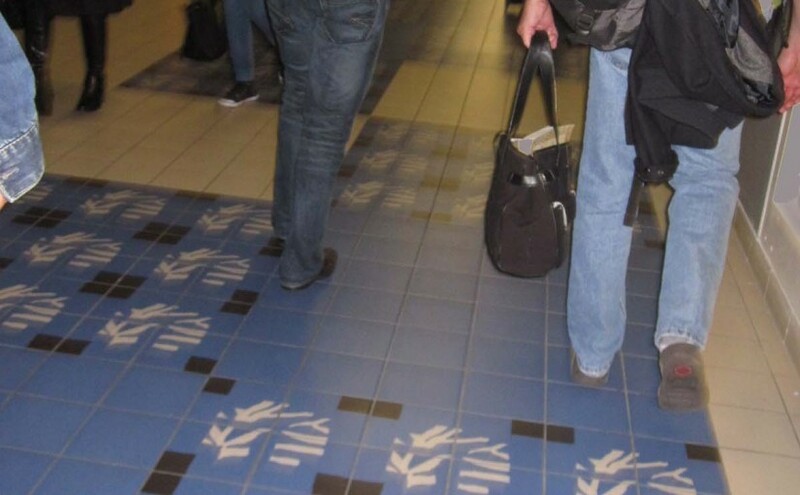 In those days some of the cement tile manufacturers in Puerto Rico switched to producing “losetas del pais” (terrazzo tiles) and concrete blocks.Many of the tiles in the public and historic buildings are native Puerto Rican designs. Today the antique tiles have come to be appreciated again and there is a resurgence of interest. 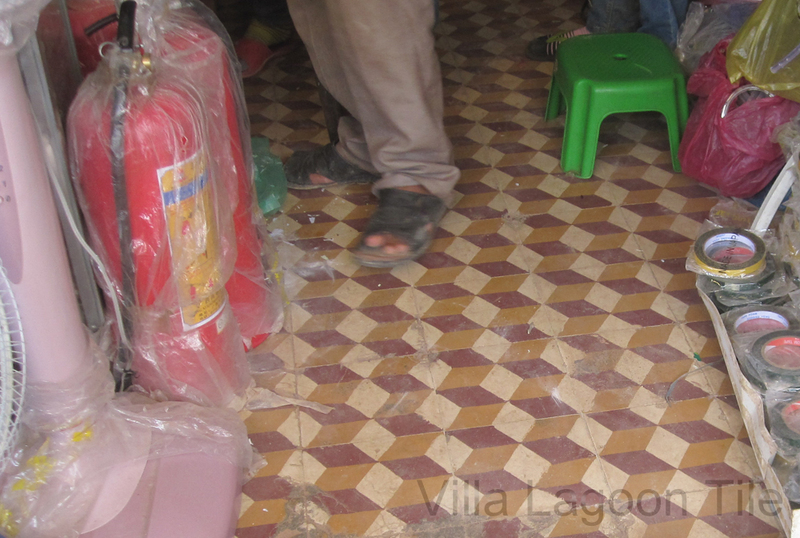 An example of new cement tile are the floors through out the new El Blok hotel in Esperanza. The Khmer Rouge may have destroyed much of the population and vitality of Cambodia in the 1970’s but the lovely cement tile floors in the old districts lived through it all. 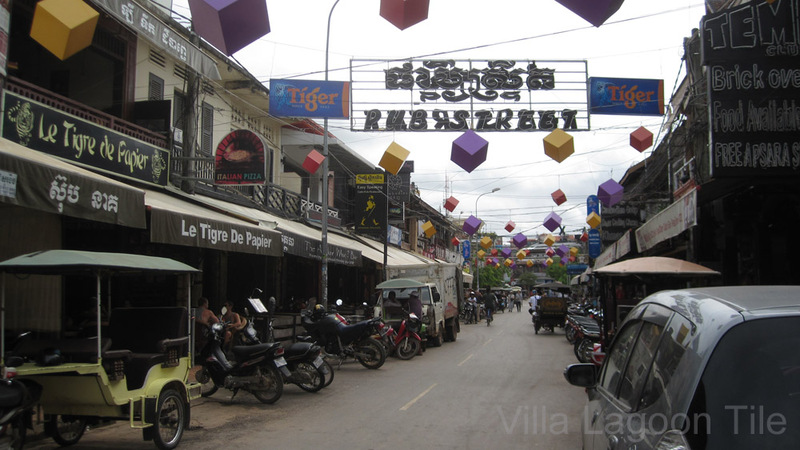 Siem Reap [siəm riəp] in northwest Cambodia is a town adjacent to the Angkor World Heritage Site, location of the world famous ancient Angkor Wat temple complex. 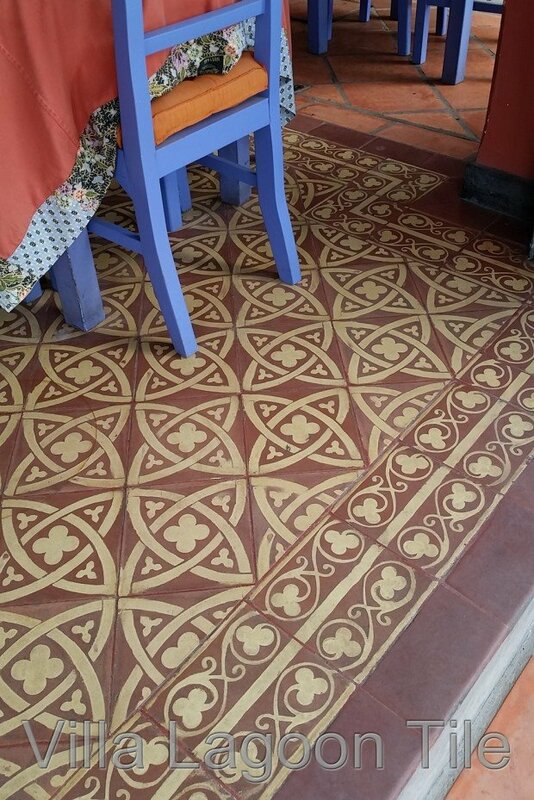 The cafes and shops along the streets in the Siem Reap Old Market district reveal an assortment of colorful cement tile floors in age old patterns. A swirling hand drawn pattern like this is seldom seen in current cement tile production. Even hardware stores have classic cement tile flooring like this 3 color pattern. This cafe’s antique cement tile pattern with fleur-de-lis and berries is a popular pattern today. 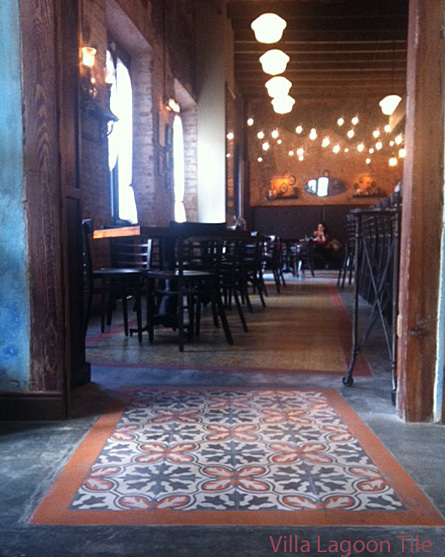 The pattern in this cafe tile is reminiscent of medieval clay encaustic tile in pattern and colors. Our quest to explore antique cement tile leads to many surprises. Patterns that were popular a long time ago remain strong sellers today. We love discovering beautiful cement tile installations that are still loved and appreciated in unexpected parts of the world. It seems that while cement tiles were once made commercially in Cambodia, now only one workshop may remain. Known as Kay Vath’s tile factory in Phnom Penh. The factory and shop is on Russian Boulevard, near Teak Thla market but as the article says, his output is small. 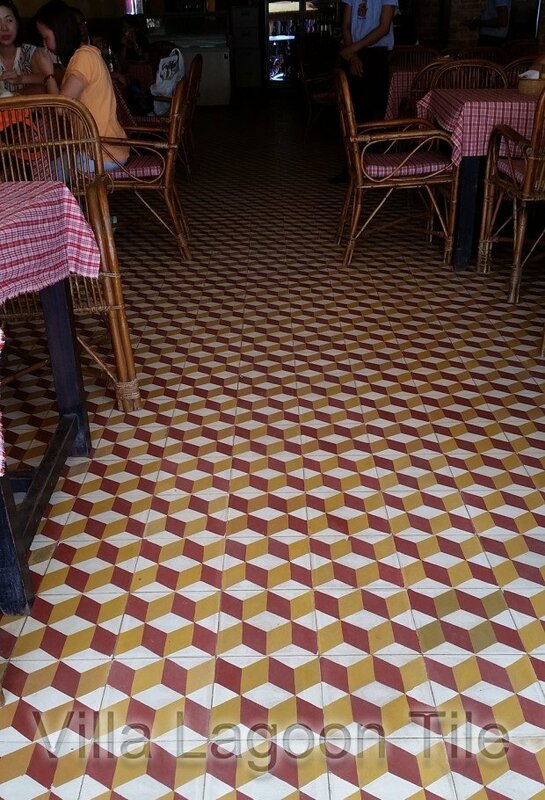 Now most new cement tiles are imported into Cambodia but the cheap printed ceramic tiles from China predominate due to the very low cost. 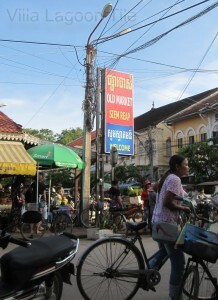 Cambodia is in a state of recovery still and has a ways to go. Our trip to Cambodia and neighboring Vietnam was wonderful and led to many excellent cement tile sightings. We’ll be posting photos of them in the next few weeks.